We've spent a lot of time in Ubisoft's shooter, and now we're heading in again to see what players can do once the credits roll. 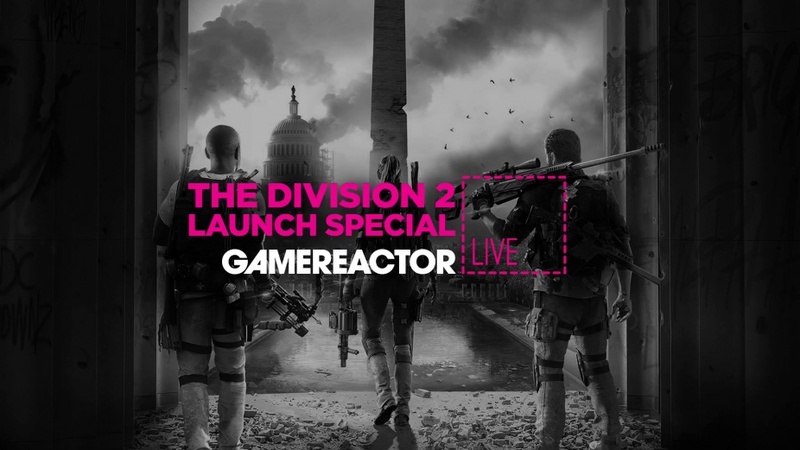 The Division 2 is a game we've explored a lot of through various streams, including the very special launch livestream which you can watch a replay of down below, featuring gameplay and interviews from the developers at Massive. Now we're gearing up for another trip to Washington DC, this time looking at the endgame. With titles like this longevity is very important, which is why we're showcasing what you can do once the main campaign is done and dusted and you need some extra challenges. If that sounds interesting, be sure to head on over to our live page from 16:00 GMT (17:00 CET) to see how we get on.